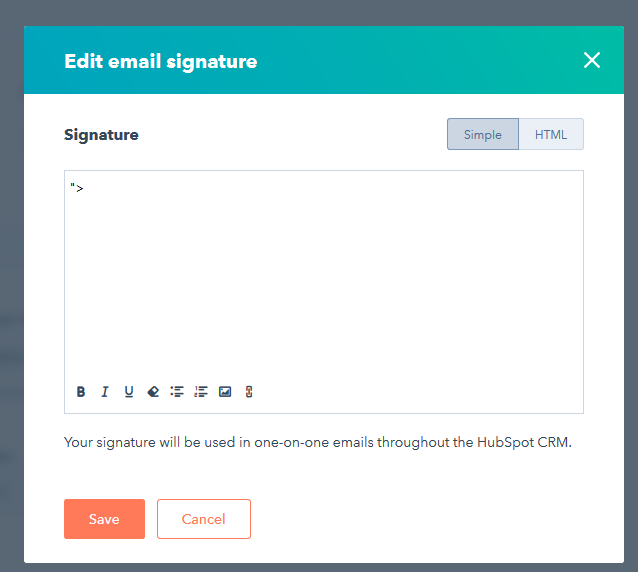 XSS at Hubspot and XSS in email areas. For those asking me what this Tweet and this Tweet is about — then I will be explaining it here in details as much as possible. 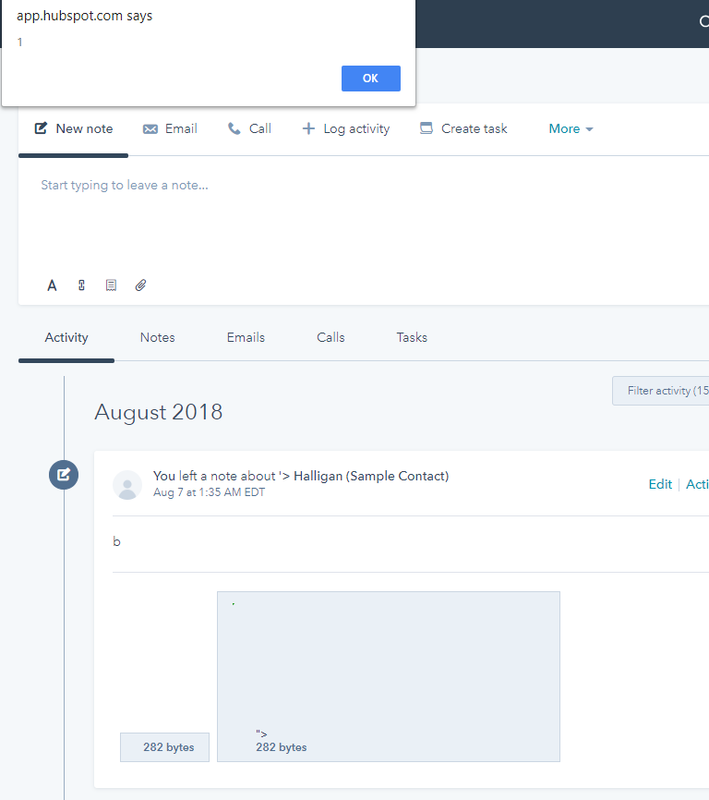 For this XSS, you’d want to have Kali Linux, KNOXSS, a SVG that contains an XSS and the basic understanding of how email rendering is displayed on users, admins and client side in email, ticket supports and on the web page. First XSS is from https://bugcrowd.com/hubspot — although they only reward points and hall of fame. Even though this isn’t something you guys care about other than the 💰 [money], but this is a good stepping stone to learn about security. To do this you’d need an account on: http://hubspot.com to test on. ^ [My favorite one - works like 80% of the time for me]. That's all for now that I'll share. I did notice that were was an IMAGE icon there though. So I clicked it and saw my SVG being visible, and was able to being uploaded. I clicked my SVG and uploaded it. The SVG was then uploaded directly to the server and wasn’t filtered at all. So I went to the direct link where my IMAGE SVG was and we got our XSS. Some of you may stop here — However, I didn’t stop here. I wanted to go a step beyond that a step further and maybe do more for a bigger impact. “Requires” Kali Linux [You can skip this part if you’re not interested in Kali Linux]. Then I put my XSS inside of it and saved it. After doing that, I uploaded it on the server. The file name did not change at all on the location it was being uploaded to. However, I didn’t get my XSS. Successfully got the mighty confirmation alert 1. Now, if we visit that file link itself — we should get our confirmation. 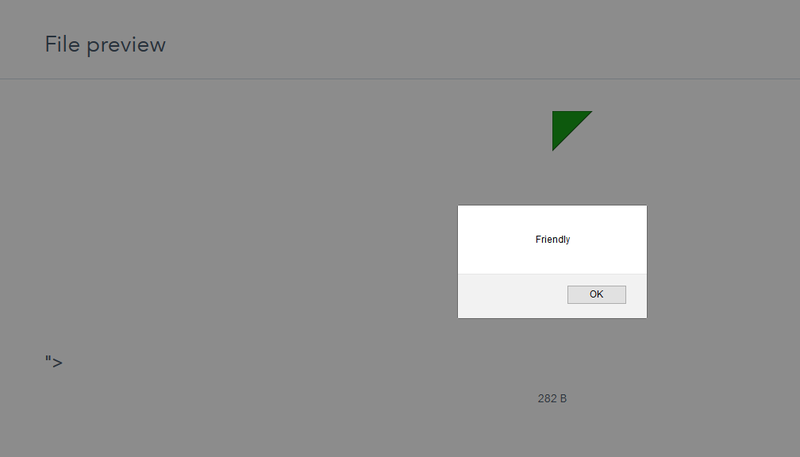 Our magical confirmation alert— “Friendly”. Ha. And that being included, it shows our SVG. 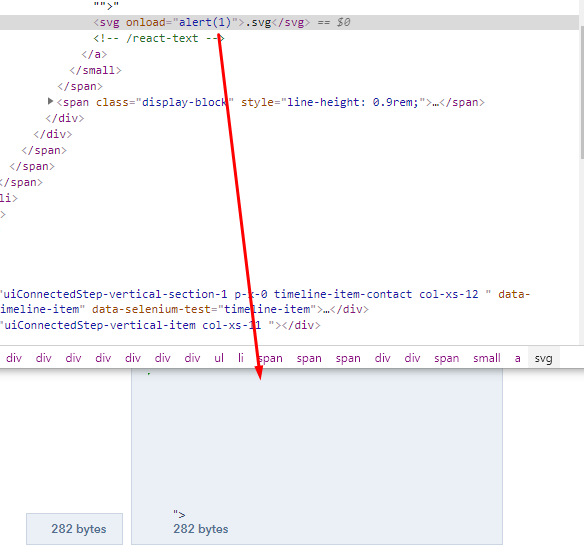 So if you’d right click “Open image in new tab”, you will be taken to the SVG which contains our XSS as well. Basically, TWO XSS in one page. Finally, XSS via chat module with an email XSS. This method was discovered by me [ Friendly ] and it works 70% of the times from the websites I’ve come across in my last 24–72 hours when I was testing with numerous websites with various chatting module systems like this one. I tried sending the payload itself without going to the email area, but unfortunately I got no XSS. So I’ll explain why it works this way with some live support chat modules. If this makes any form of sense to you, or helps you in the long run, then be sure to let me know on Twitter by Tweeting at me. then send another payload similar to it will automatically register on the admins side which will then execute. HOWEVER! It will show it’s not registering on your side which is fine, so that means you will need to send the same payload in order for it to execute. POC is provided above and on what this means. The site Hubspot did NOT reward me for this, however a private Freelancing website did and I grateful for the reward $450 bounty reward. Now which site did I get a reward from? That’s a freelancing website and there’s tons of websites out there that does offer freelancers bounties for their free time. There’s tons that you can find and look for on your own and get a reward for if you Google and looked around.